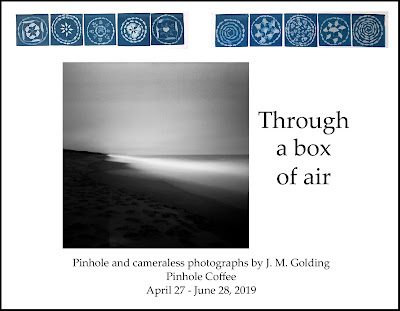 Falling Through The Lens: RayKo Juried Plastic Camera Show opens Friday! 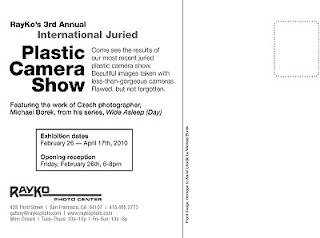 RayKo's 3rd Annual International Juried Plastic Camera Show opens in San Francisco on Friday, February 26th. My photograph, "At the Top of the Hill," will be there (you can preview it in my 12/17/09 post titled "From My Archives"). I'm proud that it will be in the company of fantastic work by some of my favorite lo-fi photographers. If you're in the area, I hope you'll visit the exhibition! 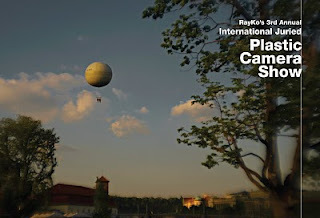 There's more about RayKo here, and there are stories about the exhibition in the San Francisco Examiner and San Francisco Weekly.